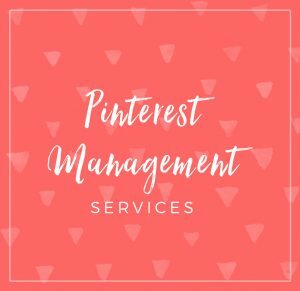 Collecting emails on your website for an email list is one of the most important things you can do to grow your audience and keep them coming back. 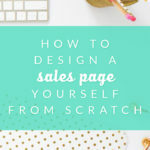 Once someone signs up with one of the opt-in forms on your website, they will be on your email list and you can send them email updates about your business or new blog posts or even set up an advanced autoresponder that drips out emails with some of your best content and a few sales messages to make sales on autopilot. 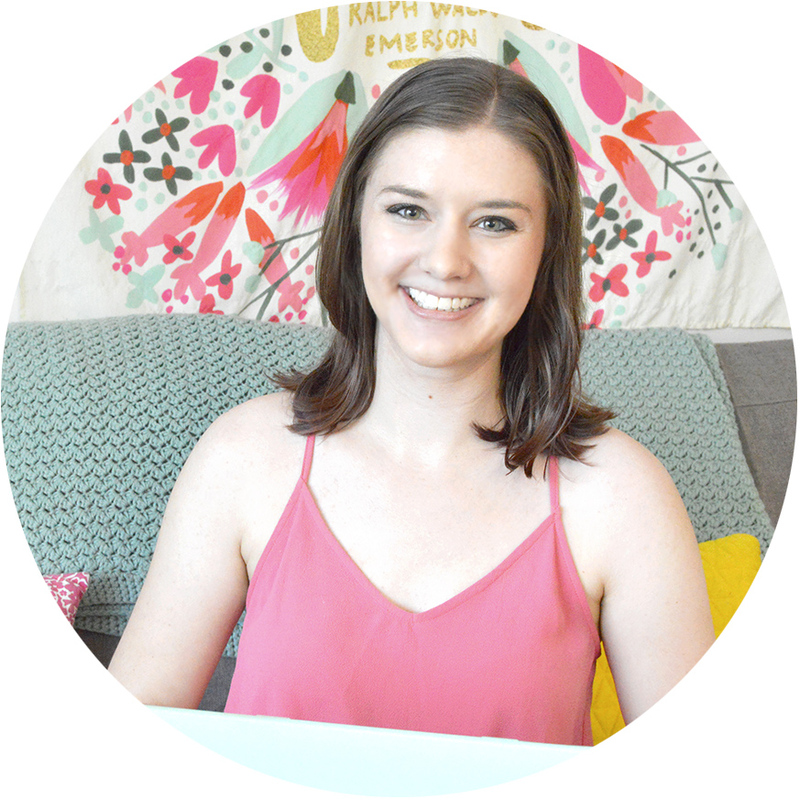 For this tutorial, we’re going to set up an email list using Mailchimp because it’s my mailing list provider of choice, but you’ll have similar steps for other sites like Aweber or ConvertKit. 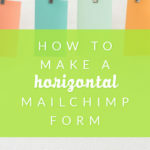 I’ll show you how to create a list and install the code that Mailchimp provides, but this doesn’t cover styling your form. Start by signing up for a Mailchimp account, then click over to Lists. Create a new list if you don’t have one already and fill out all the forms. Then go back to the main lists page and click on the little arrow next to Stats and click on Signup Forms. From here select Embedded Forms. Then click on the Naked option. From here you’ll want to uncheck the box for a title, interest group fields, required field indicators, and format options so all you’re left with is the name and email fields. Now copy the code at the bottom into a Word document or Evernote note. 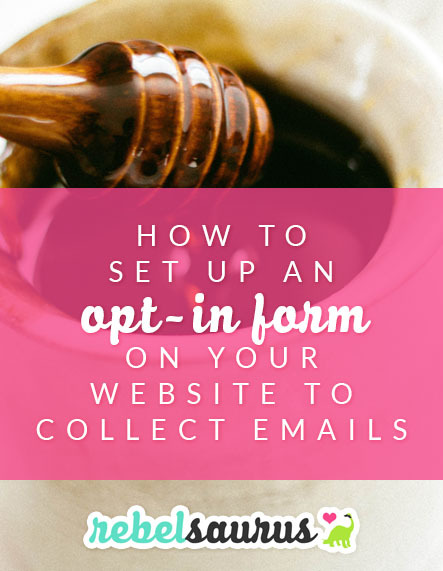 Now that you have an email list set up to collect your visitors’ emails so they can hear back from you regularly, let’s add a form to your website so they can sign up, or opt in, to your list. If you want to use the code you just copied and pasted into a Word doc, just go over to Appearance- Widgets. Then drag a new text widget over to your sidebar and paste your form code into the box and save. P.S. If you’d prefer to create a pretty, styled form, I use and recommend PopupAlly Pro. P.S. 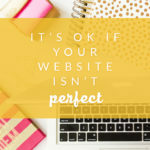 If you’d like more tech tips for your online business, check out Techy Best Friend! 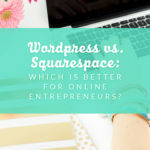 WordPress vs. Squarespace: Which is Better for Online Entrepreneurs?